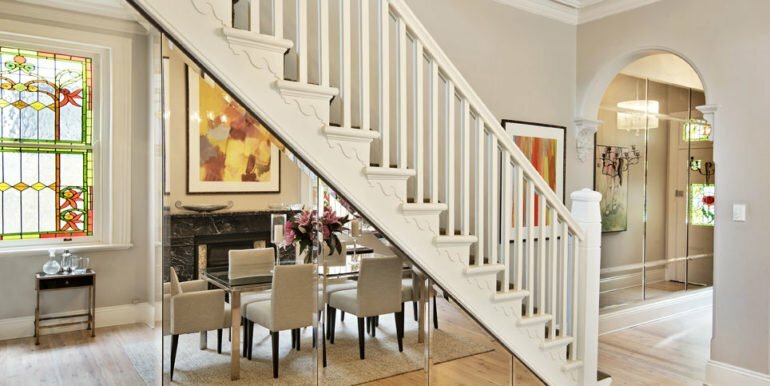 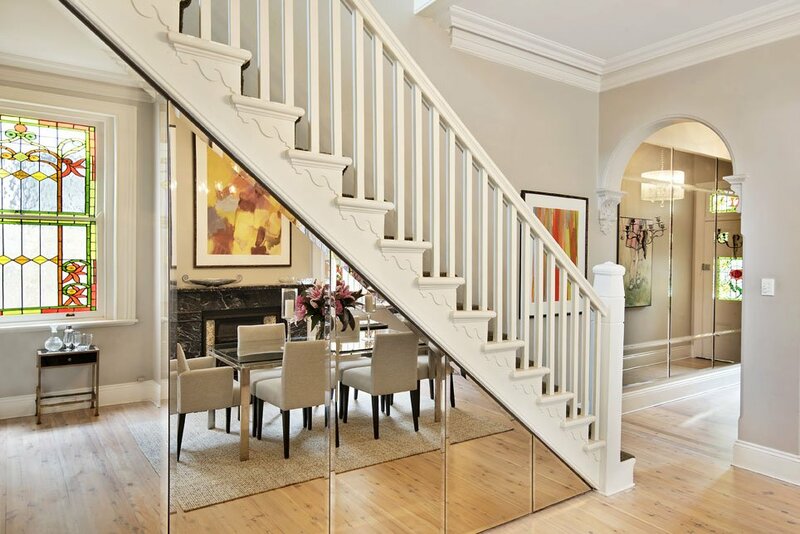 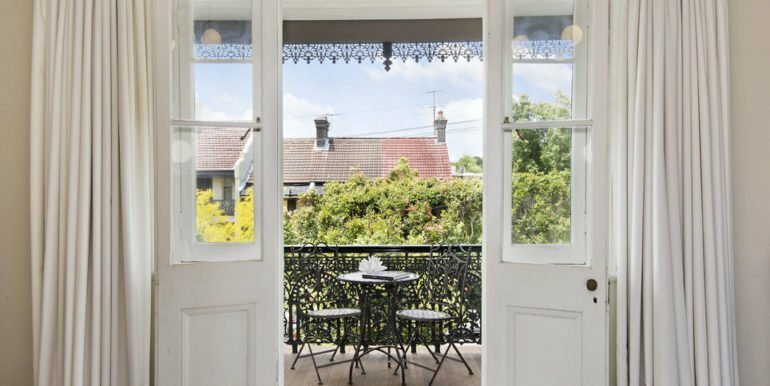 Beyond the traditional façade of this late-Victorian terrace awaits an architecturally enhanced residence of impressive proportions over three magnificent levels. 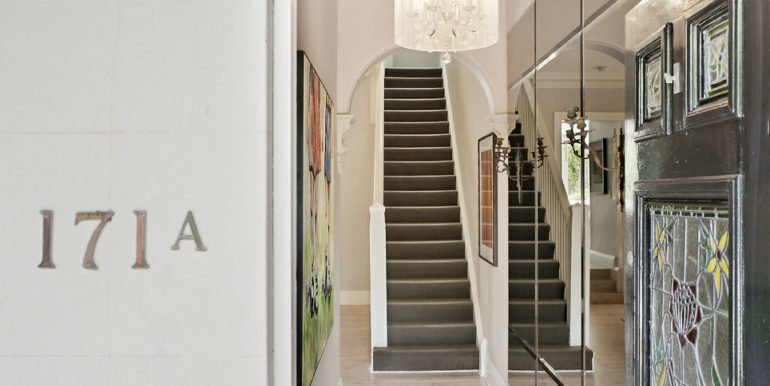 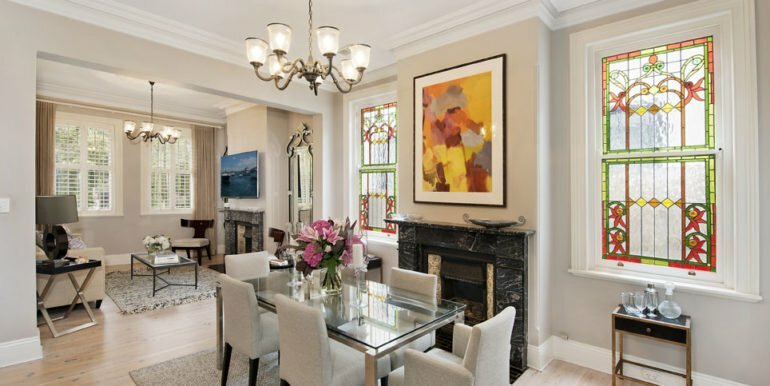 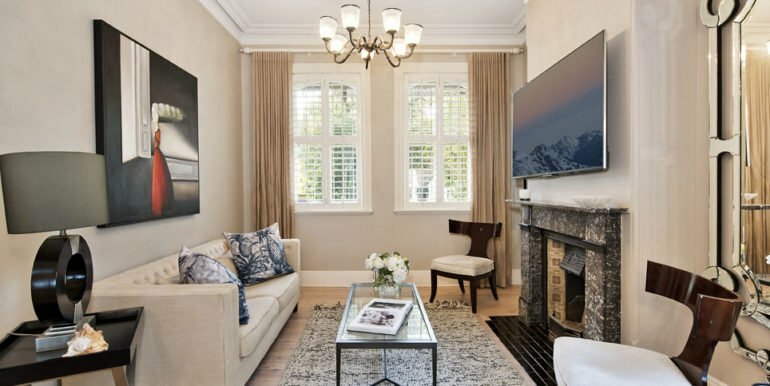 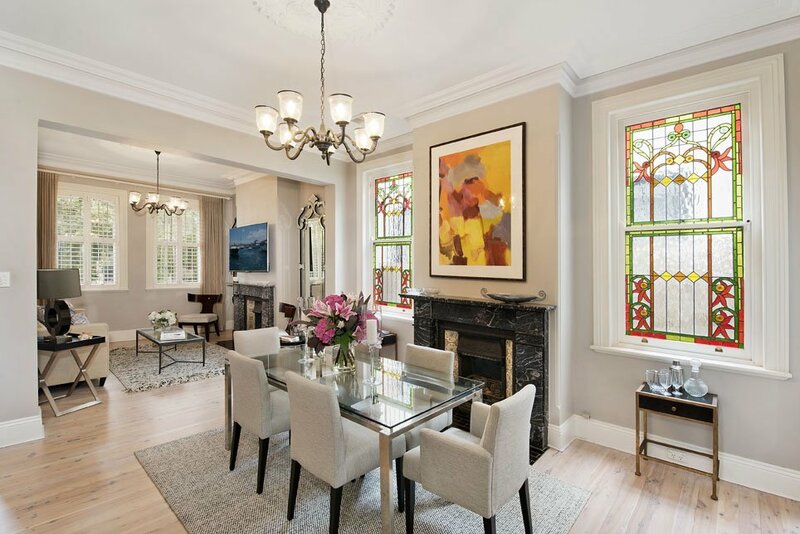 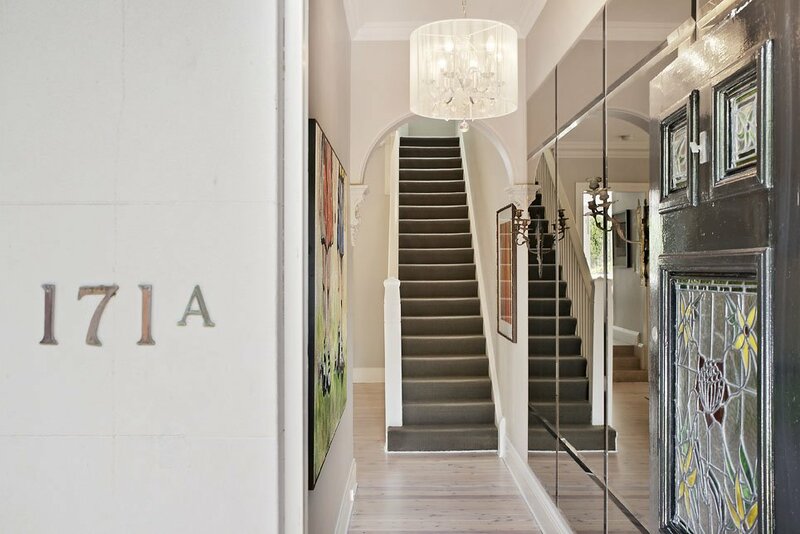 Enviably set in one of Paddington’s finest streets, the home showcases a seamless blend of elegant grandeur and bespoke opulence in a premier location. 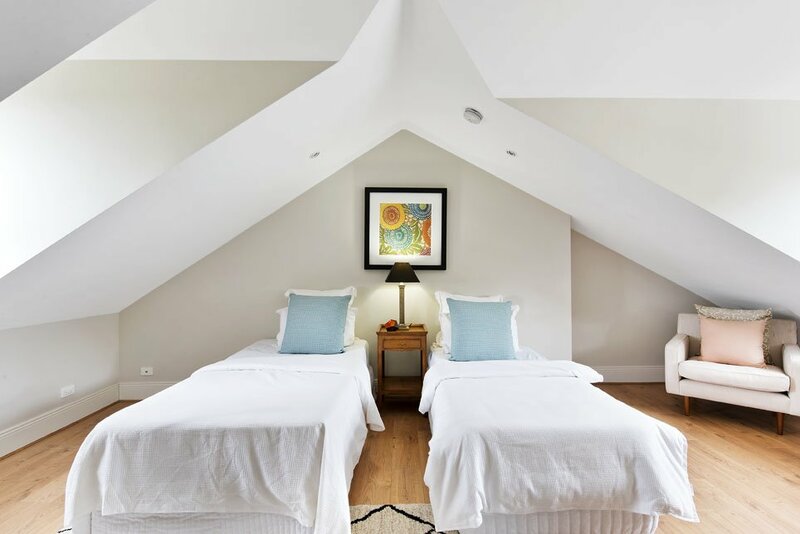 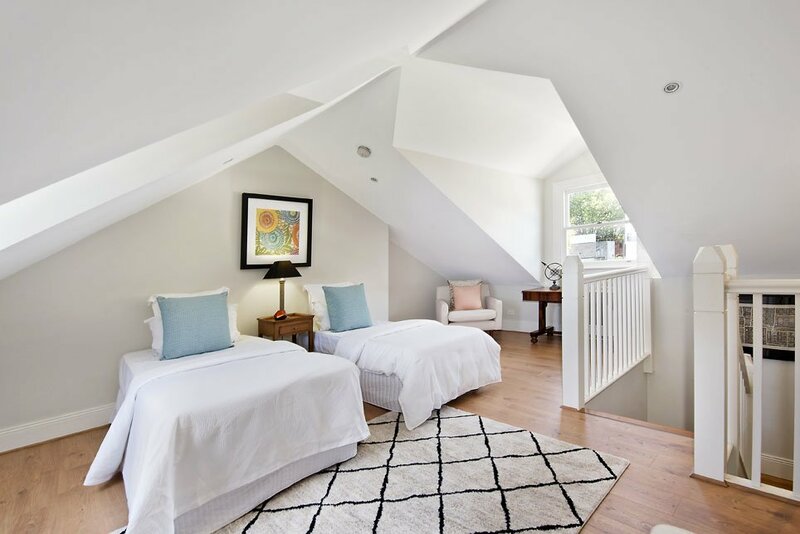 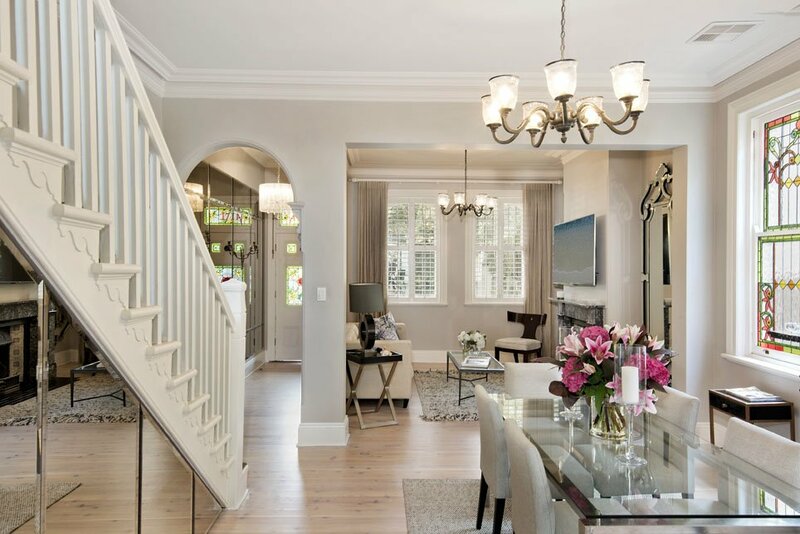 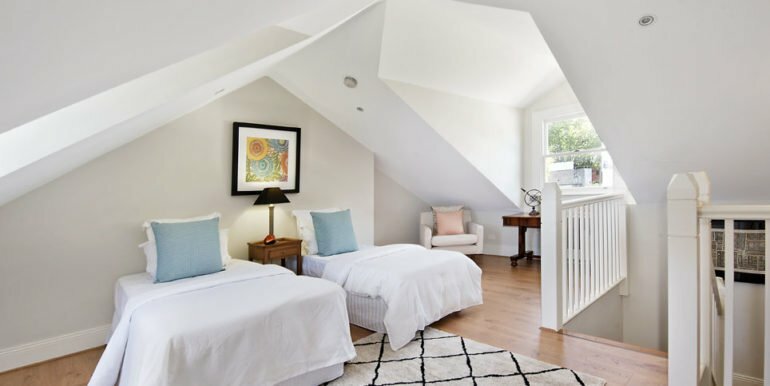 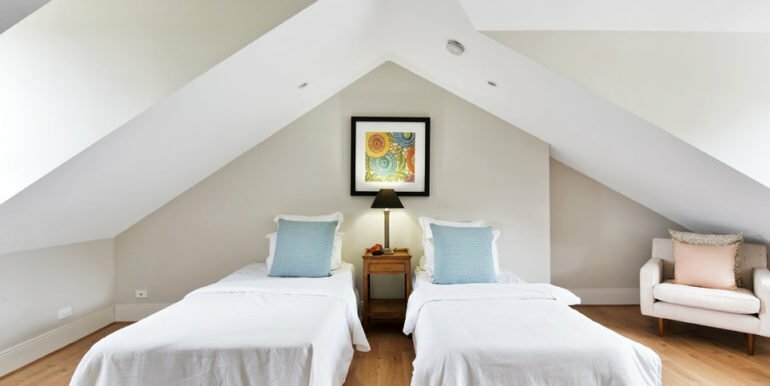 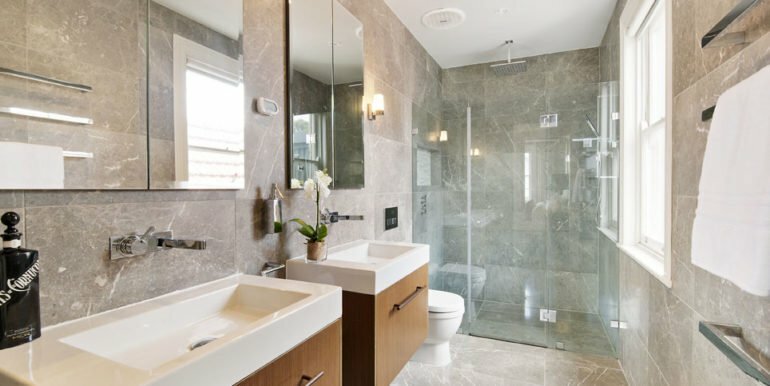 A modified floorplan provides formal and informal areas for effortless living along with generous accommodation including a lavish master suite and versatile loft. 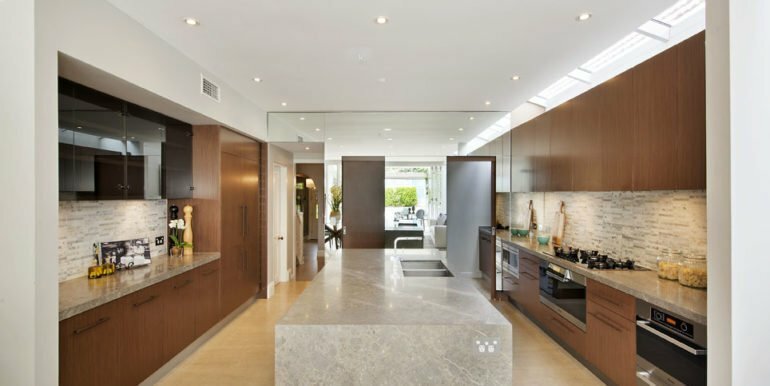 Entertainers will relish the gourmet island kitchen with in-pantry preparation area, while a sundrenched courtyard/secure parking area has convenient rear lane access. 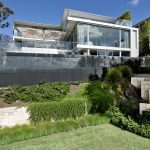 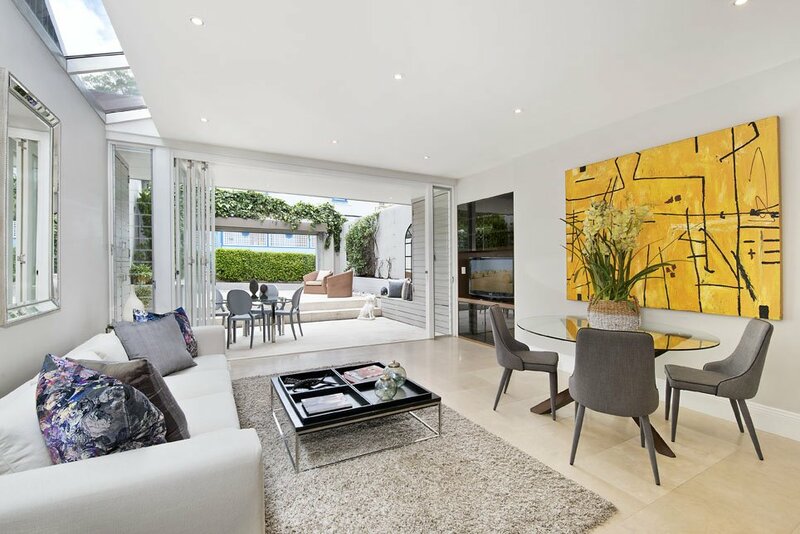 Freestanding to one side, bathed in glorious natural light and displaying high ceilings, Travertine and limed timber floors, stained glass windows and ducted r/c air conditioning throughout, the home comes complete with a Sydney Harbour Bridge cameo from the top floor. 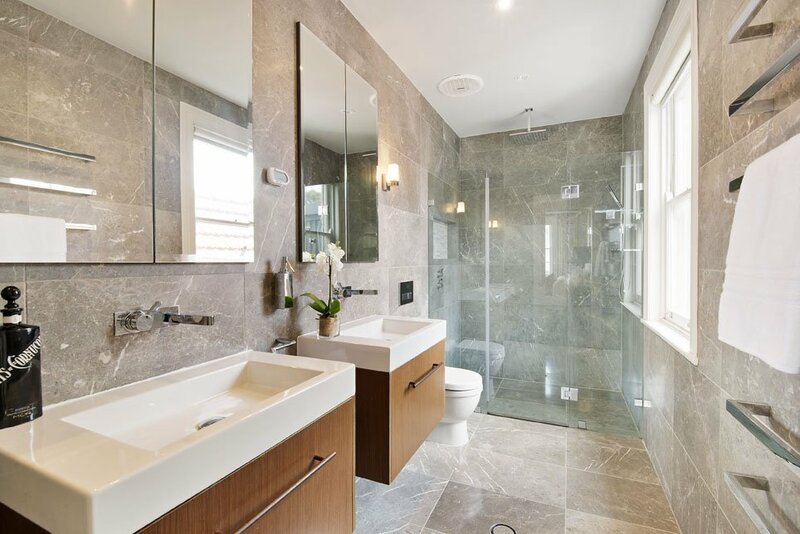 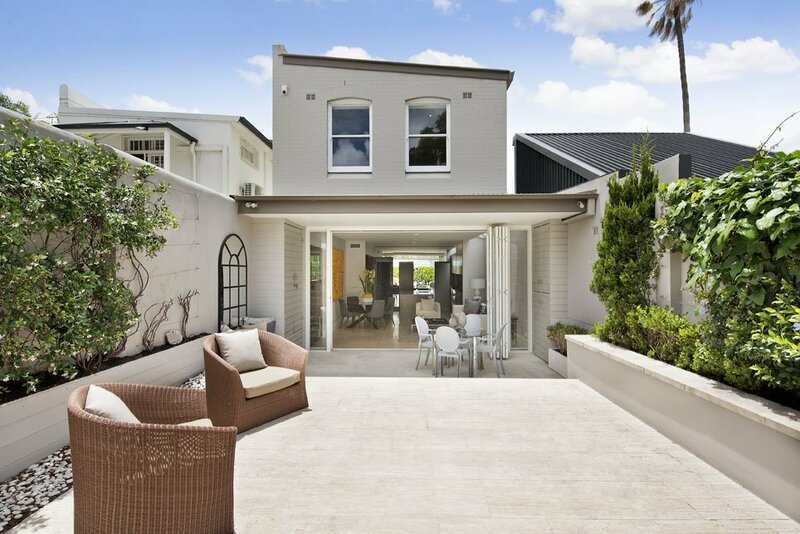 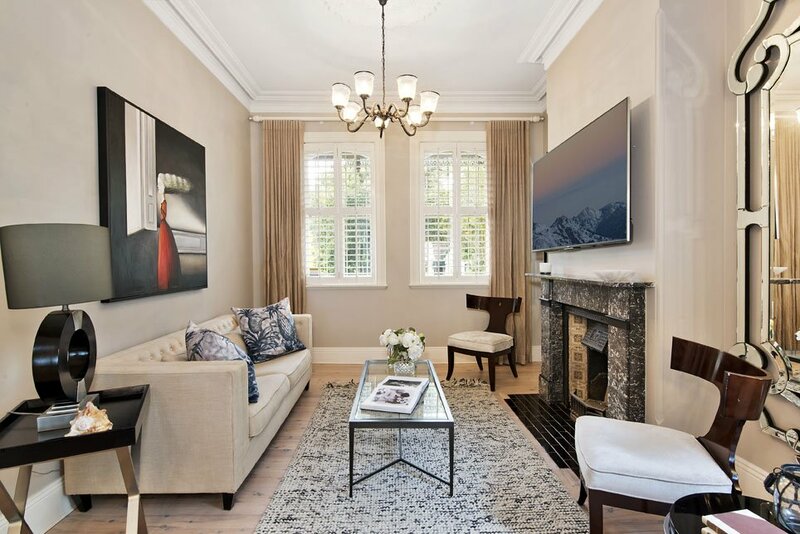 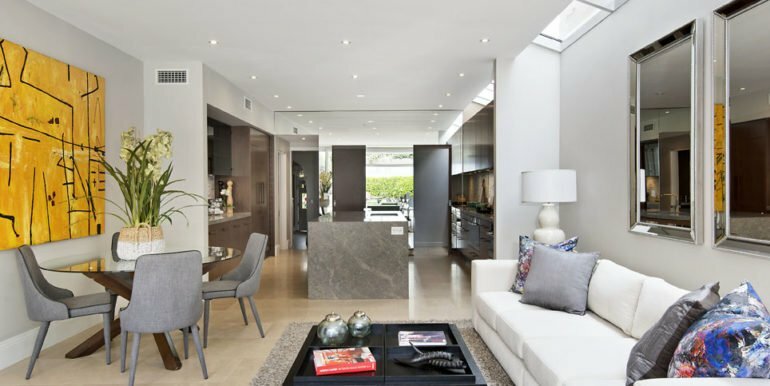 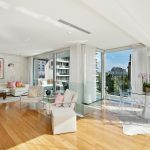 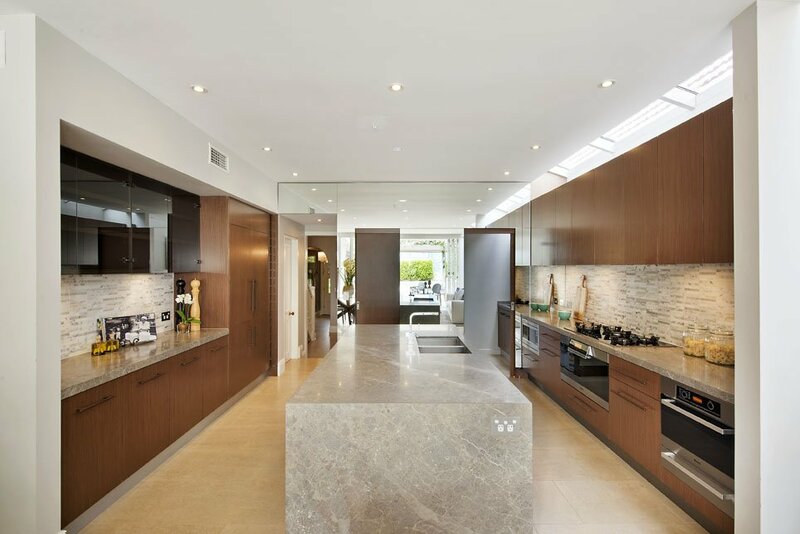 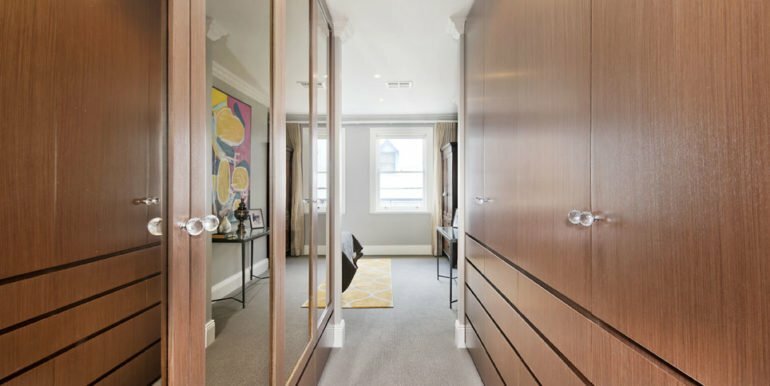 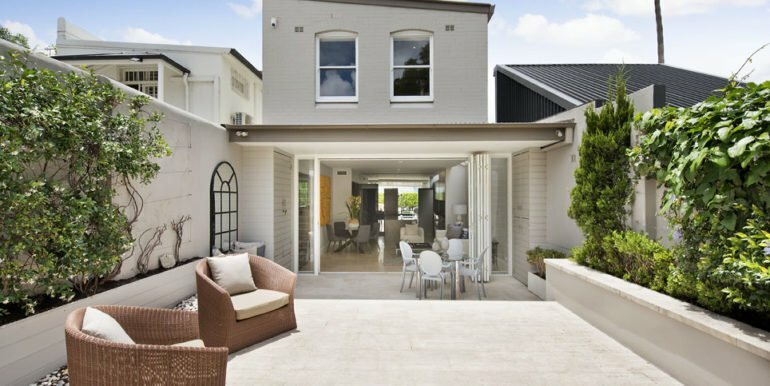 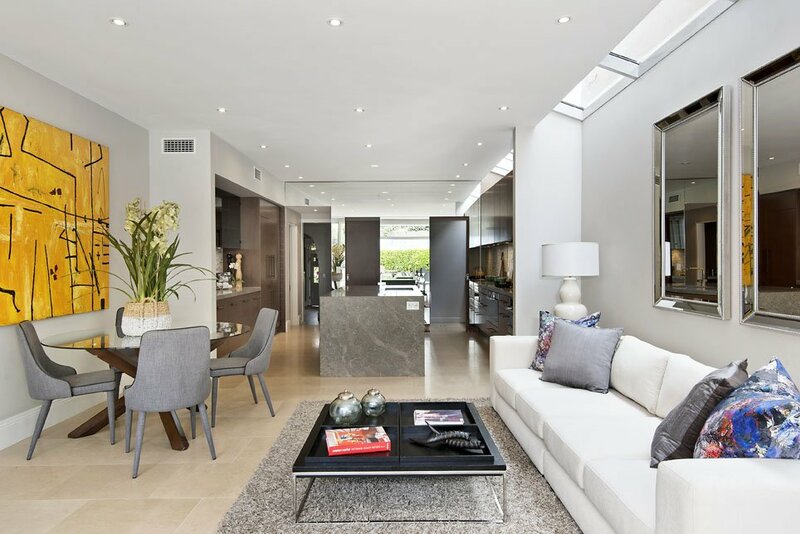 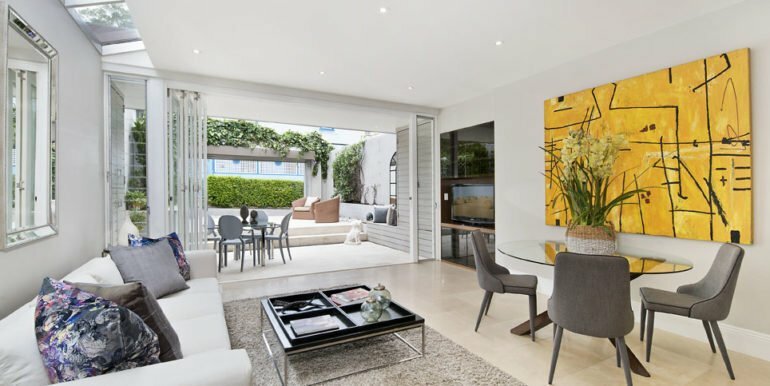 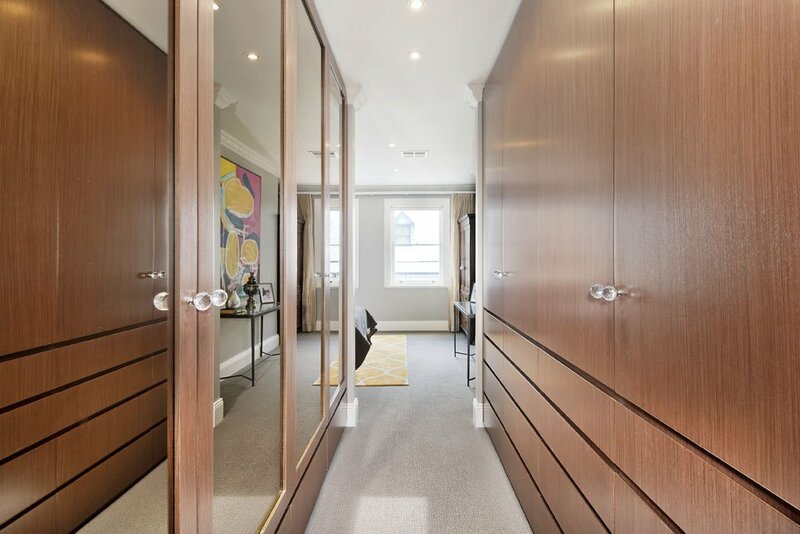 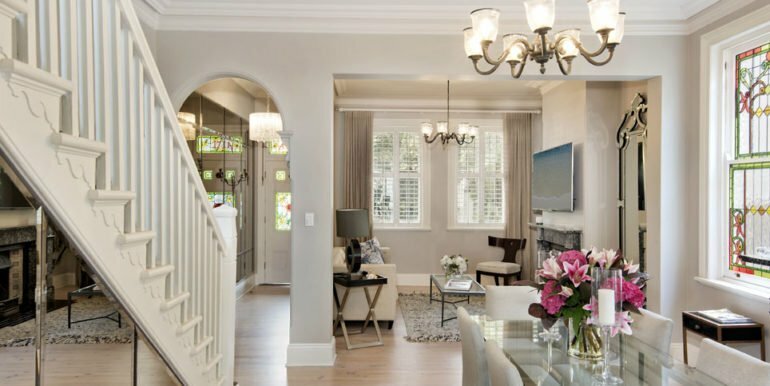 It presents as the quintessential Paddington address and is equally appealing to families and downsizers not wanting to compromise on space, quality or lifestyle. 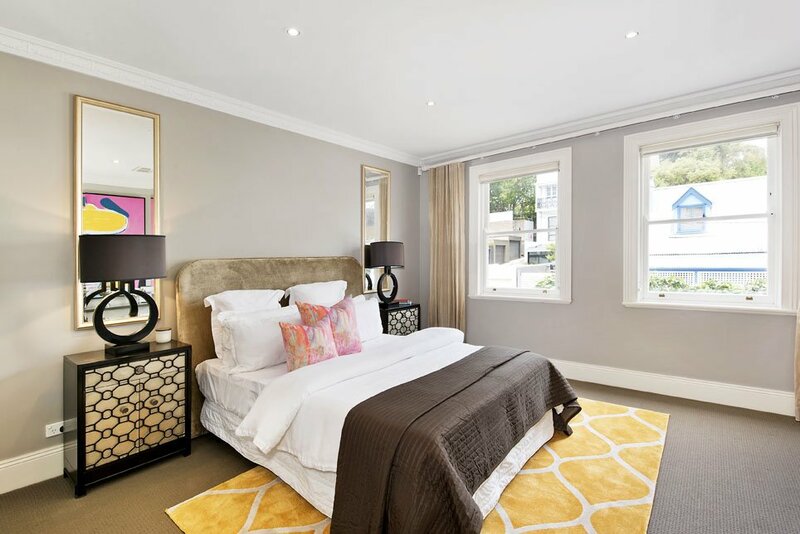 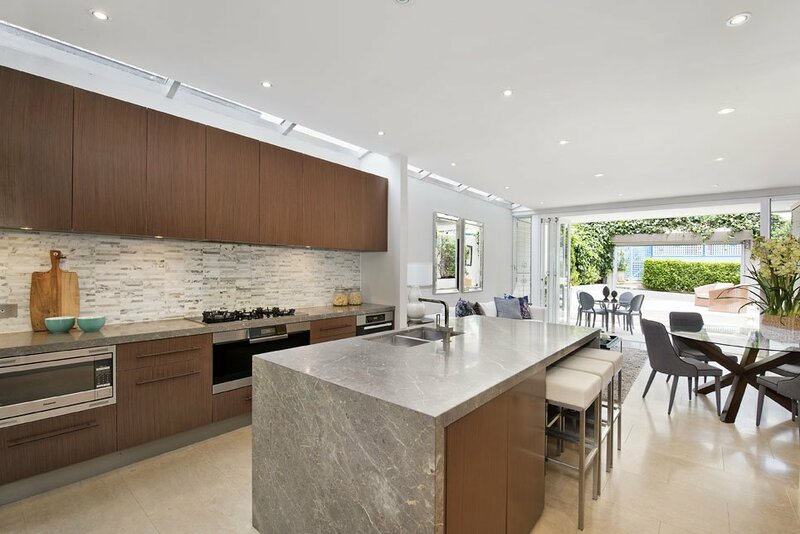 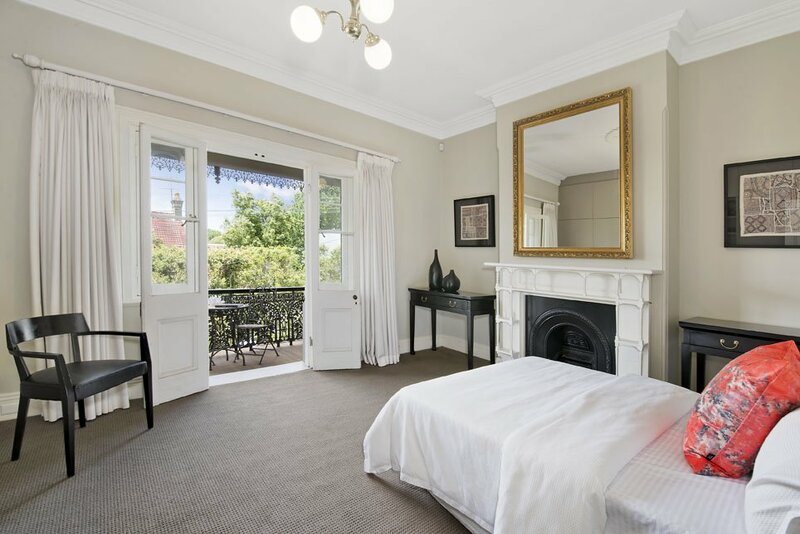 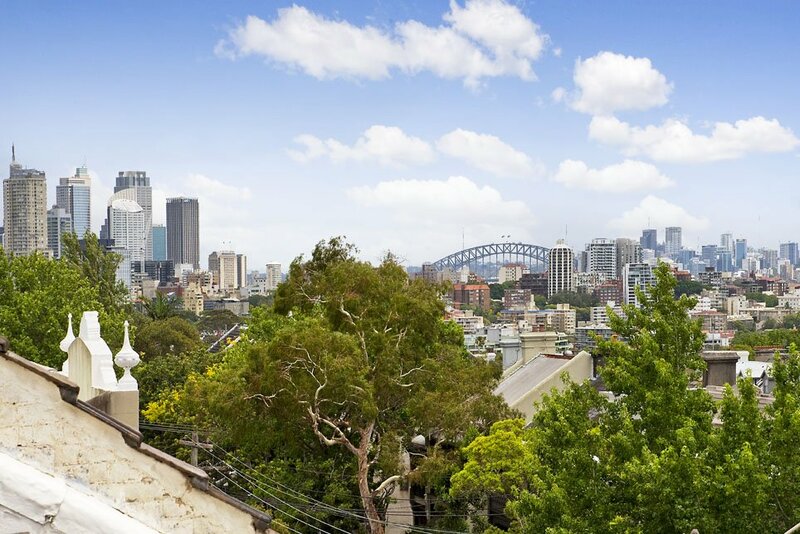 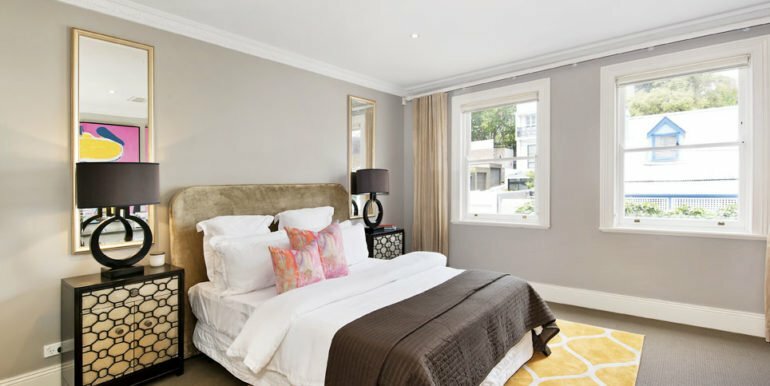 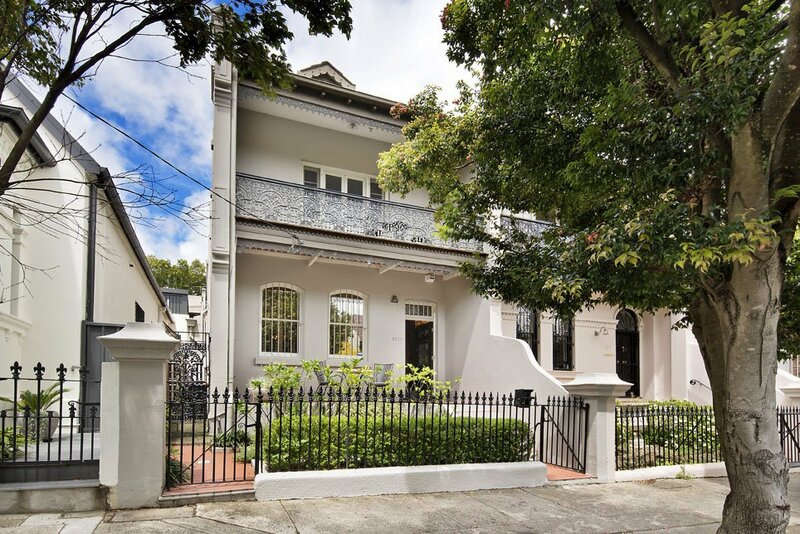 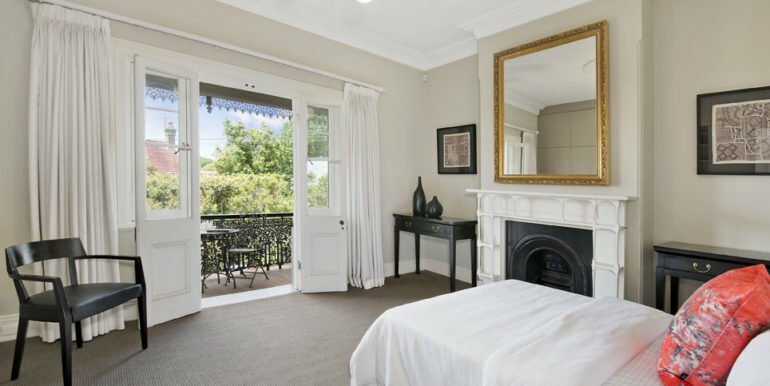 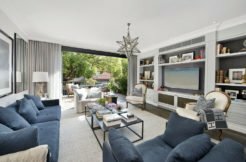 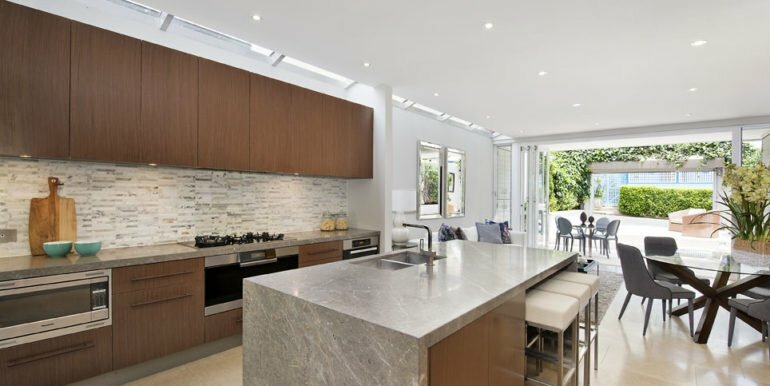 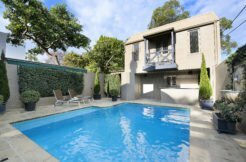 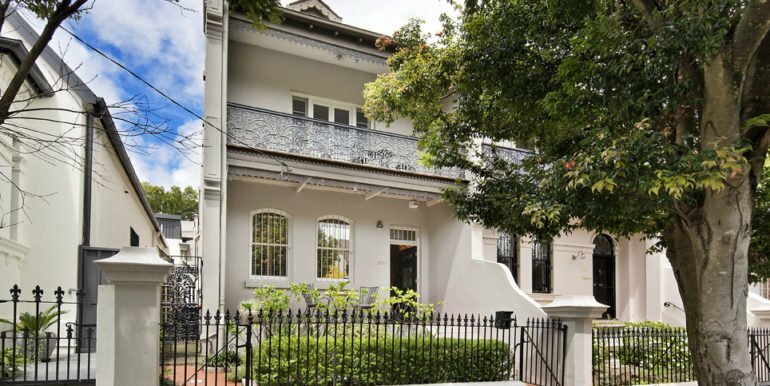 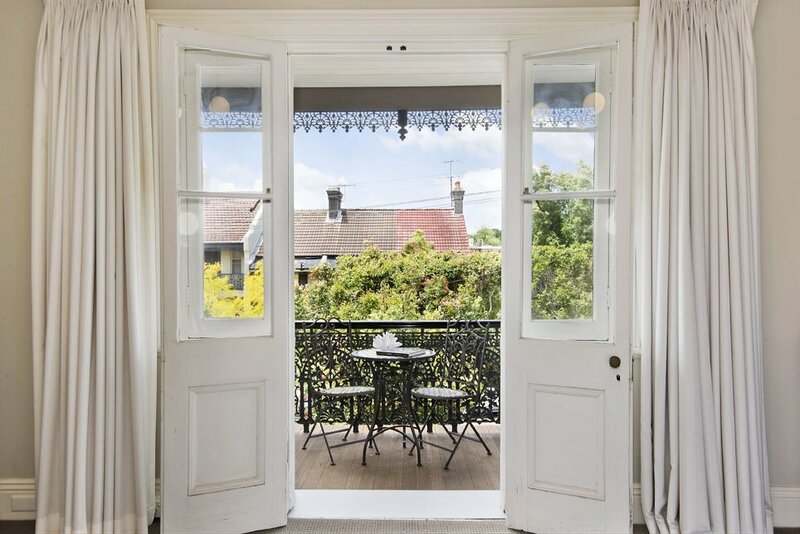 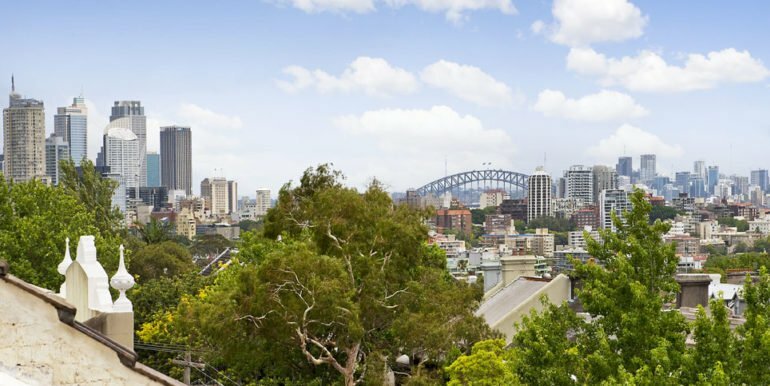 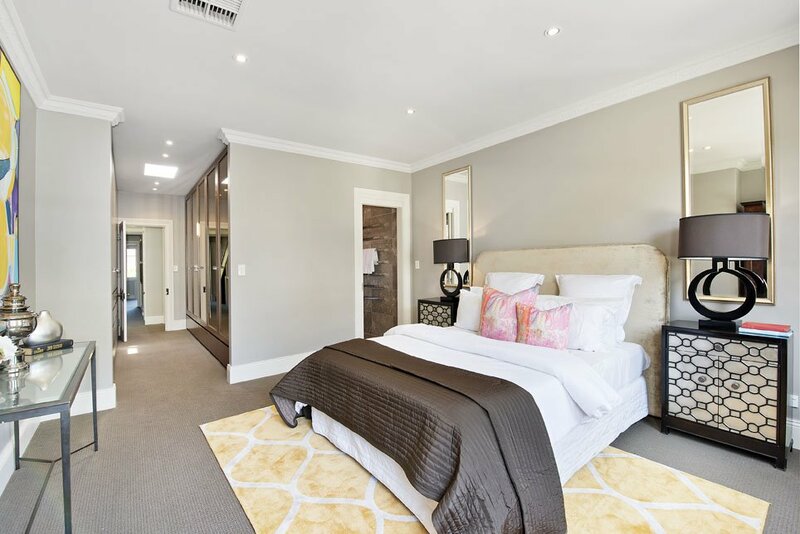 Moments to a choice of cafes and restaurants, and only 250m from Woollahra village, it’s superb location is also easily accessible to Edgecliff Station, city buses, Bondi Junction and surrounding parklands. 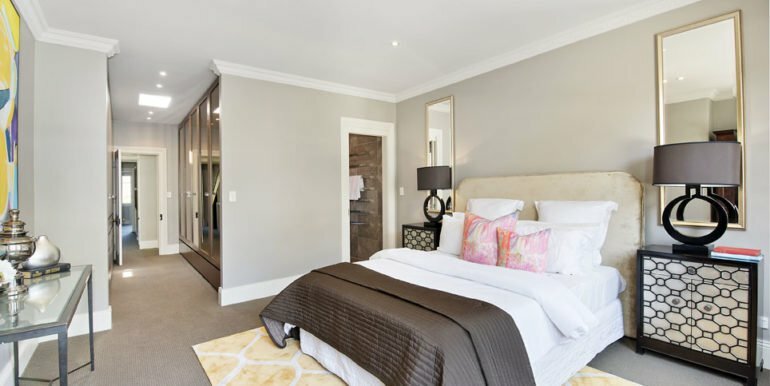 Opportunity to purchase in time for Christmas, ready and waiting … it’s the perfect gift for the whole family to enjoy!